Routine maintenance is one of the best ways to prolong the life of your carpet. But what happens when you spill something? Here are some video tips from Shaw Floors on keeping your carpet clean. This is especially important with older window coverings that may not meet the latest national standard for window cord safety. If at all possible, use only non-corded window coverings in homes where infants and young children are present. If you have corded window coverings and can’t replace them with today’s safer products, check them for the following hazards and order our free retrofit kits as needed. 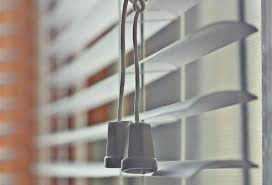 Better Yet… replace older corded window blinds, shades and draperies with today’s safer products. And use only non-corded window coverings in homes with infants and young children.